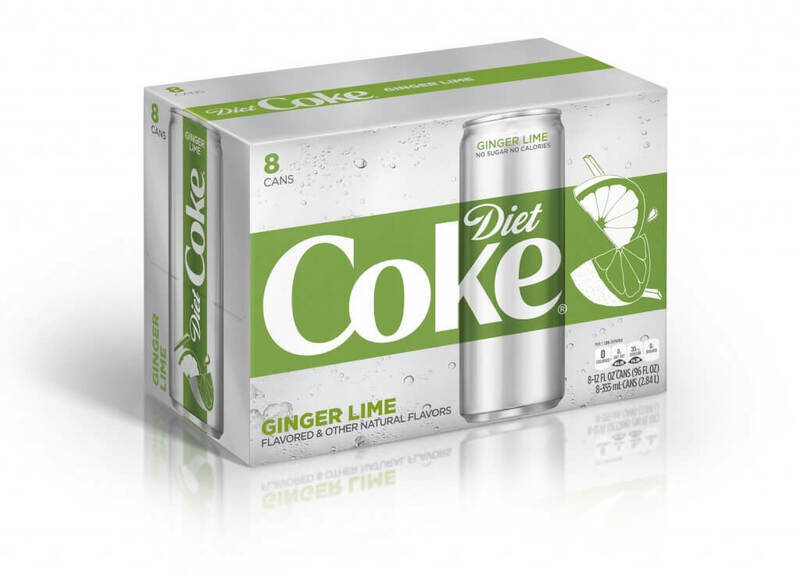 What's up with my Diet Coke?! 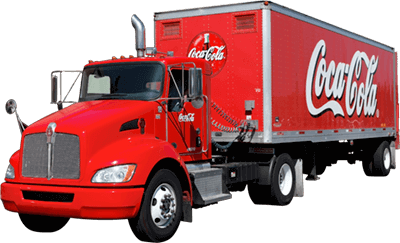 | Ozarks Coca-Cola Dr Pepper Bottling Co.
What’s up with my Diet Coke?! 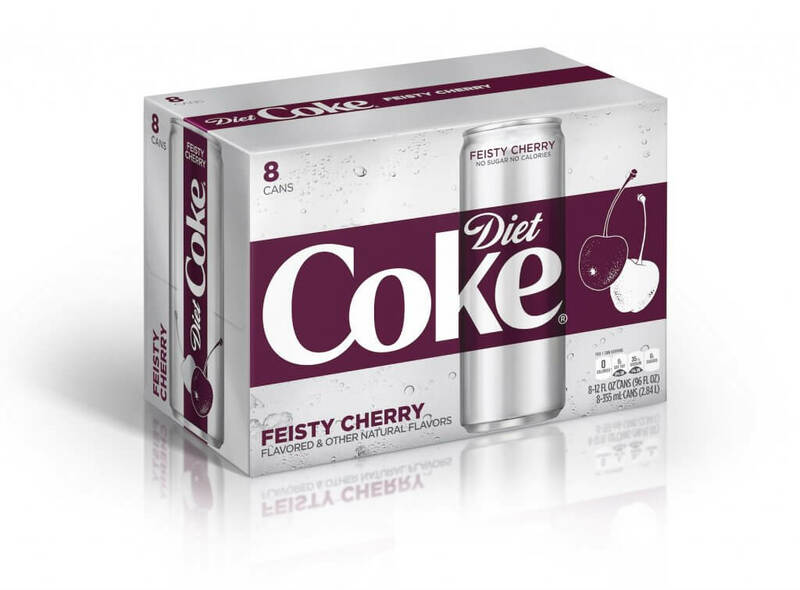 Your Diet Coke still has the same great recipe and flavor it’s always had. It just grew up and made some wild friends. 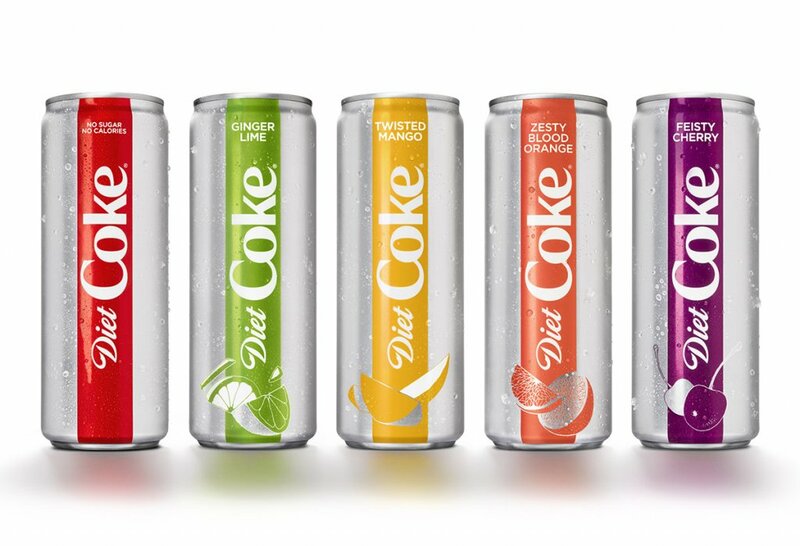 Introducing the new Diet Coke entourage — a familiar favorite with a few twists. 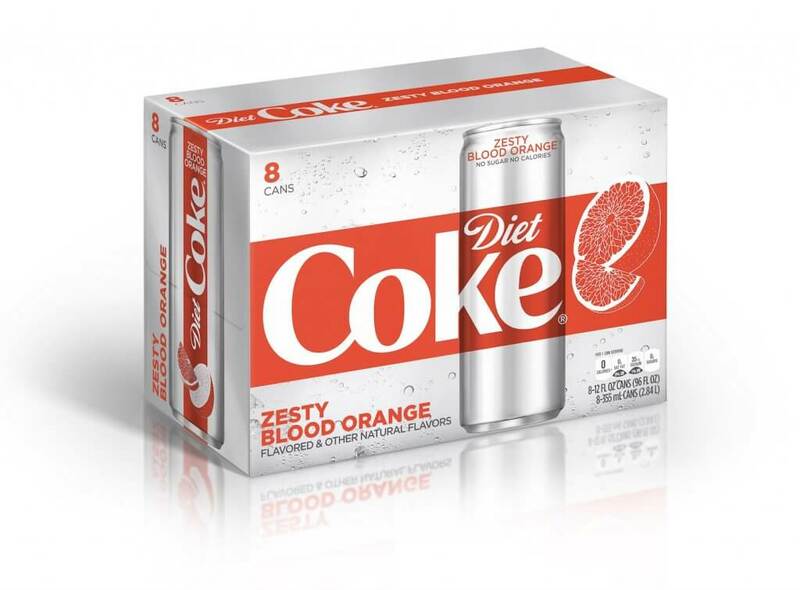 We’ve updated our packaging to a sleeker, slimmer can that holds all the same great 12 oz. of refreshment you expect. Reflecting the changing tastes of a new generation, we’ve kicked up the intensity with new flavors. 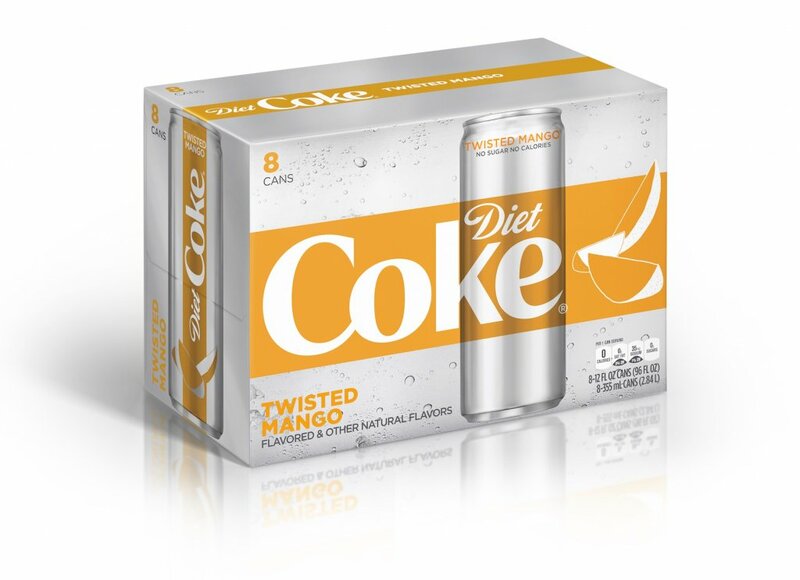 Our Diet Coke options now include Ginger Lime, Feisty Cherry, Twisted Mango, and Zesty Blood Orange. All these great tastes are now available in our area. Try them all – Pick up a shareable 8-pack for you and your crew today! Cool look, smaller size, BIG taste!